umm can we be friends? Thank you so much for accepting my request! It's nice to meet you! Hey, thanks for the friend request! What's up? Ayyee! My bad, I didn't see the friend request until now. But heyyyy! How are ya'? I see that you're currently watching Hunter X Hunter, what do you think of it? And interesting, just seeing your favorite list. Someone who loves Zetsuen no Tempest, huh? 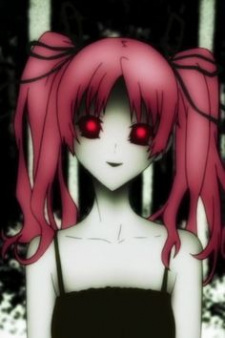 And Shiki oohh. Awesome.